Beautiful Craftsman style home on a corner lot in sought after Ivey Chase. Home has five bedrooms and three full baths including a bed and bath on main. 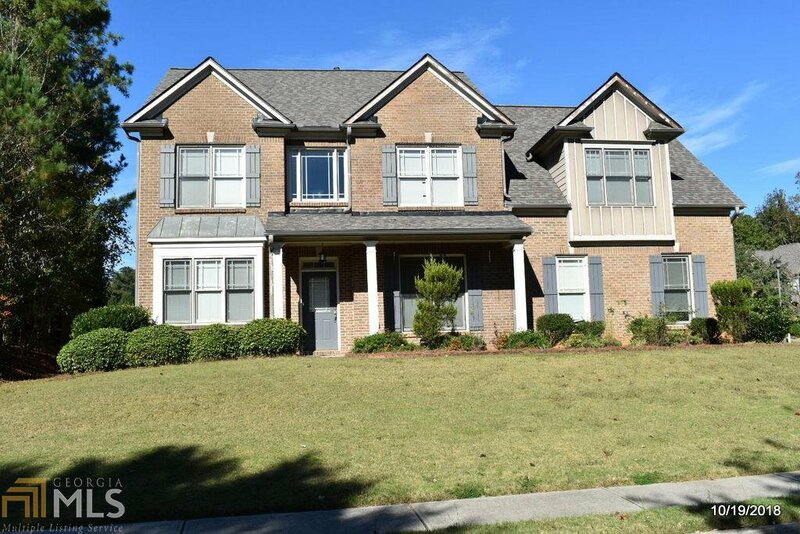 Enter through the two-story foyer with hardwoods and catwalk into two story family room with fireplace. Separate living and dining rooms. Eat in kitchen with breakfast bar and granite counters. Large master with sitting area. Master bath with double vanity and separate tub and shower. Side entry garage, storage room, fenced backyard and so much more. House needs some repairs and is priced to sell!! Listing courtesy of Blackwell Realty Company. Selling Office: Non-Mls Company.